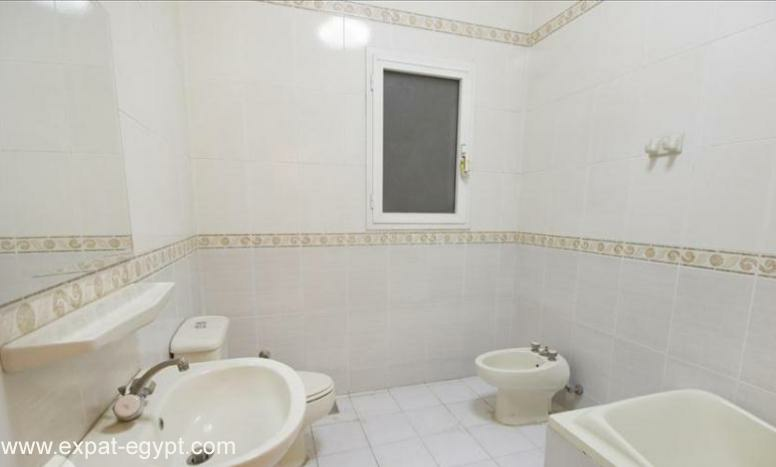 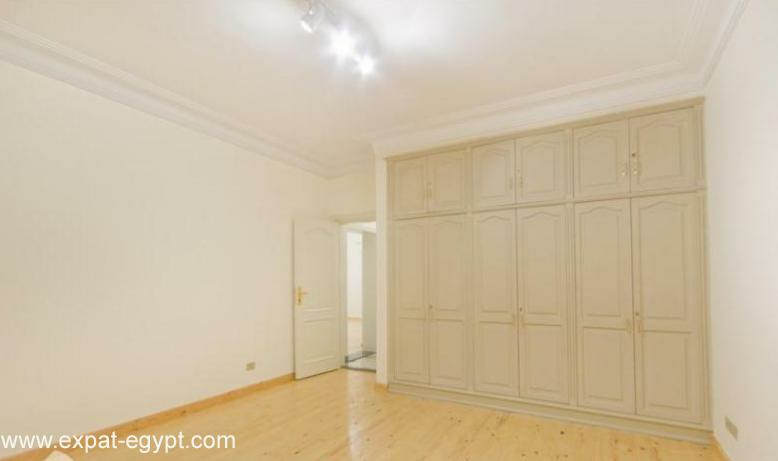 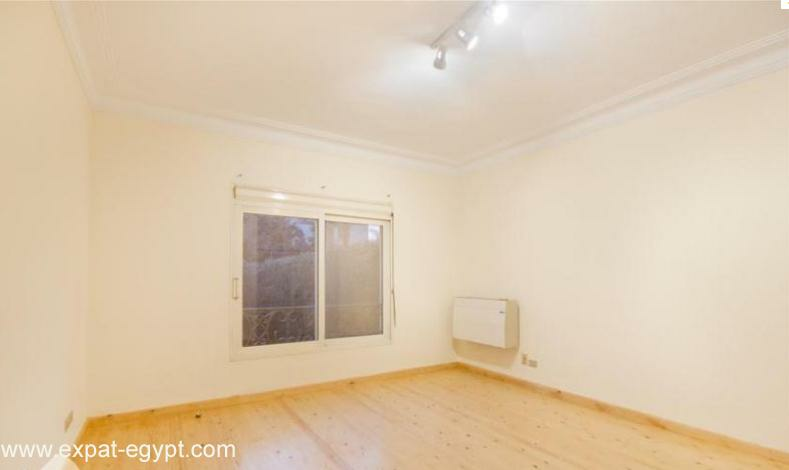 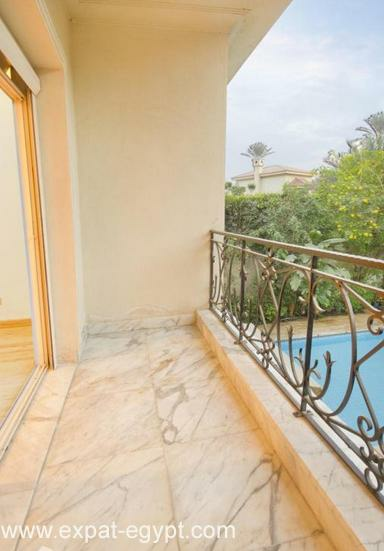 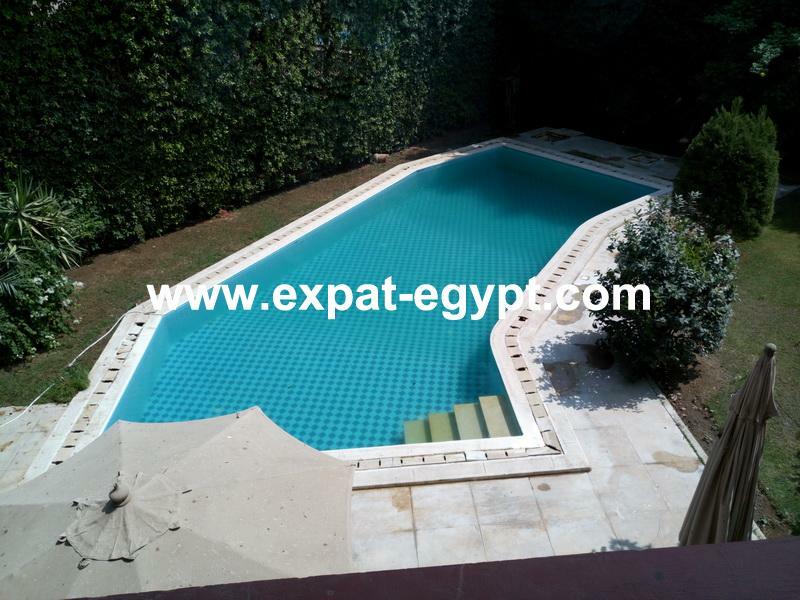 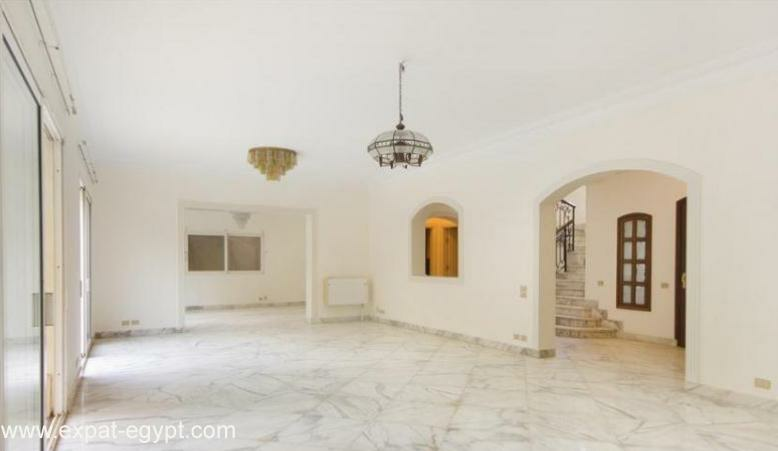 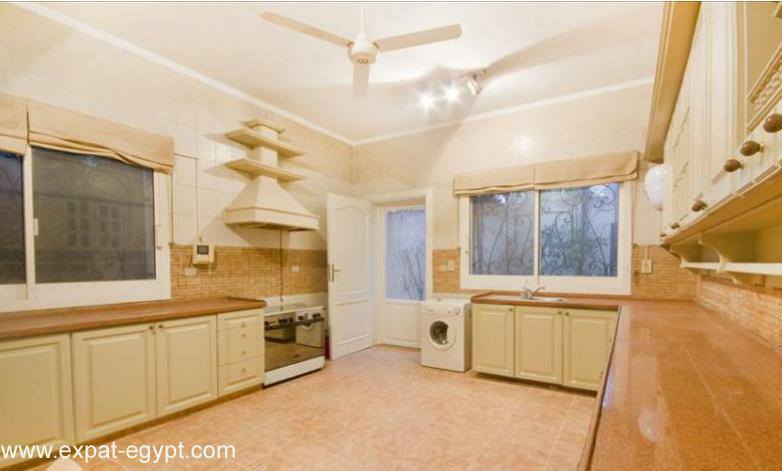 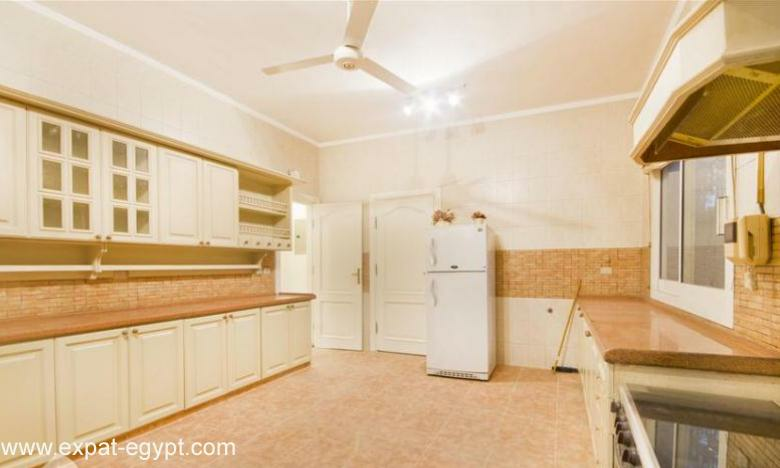 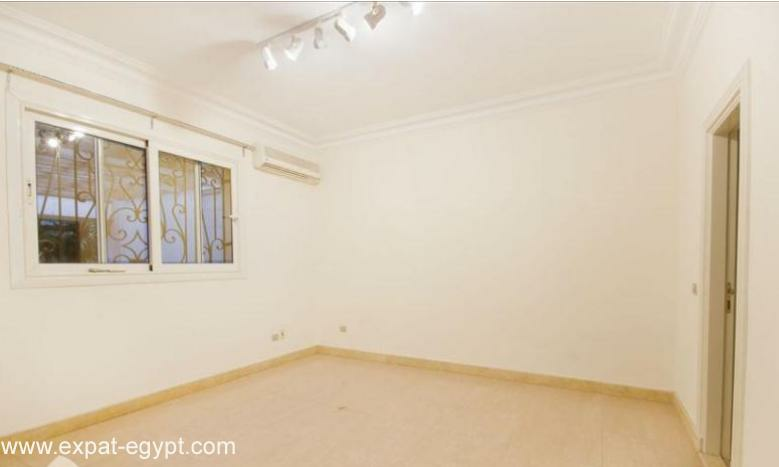 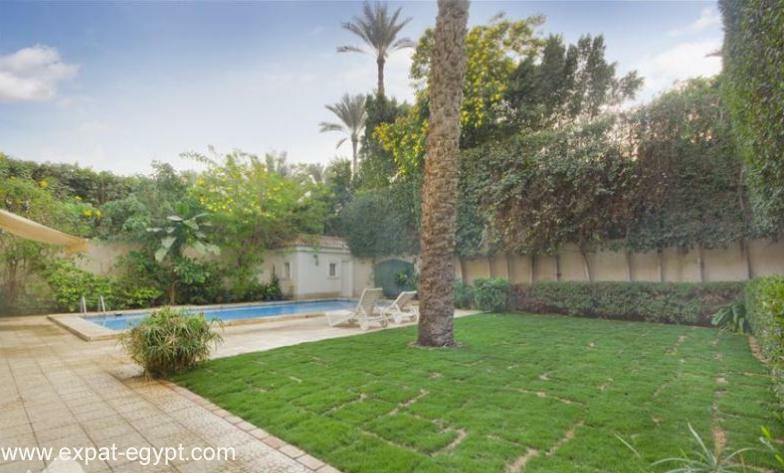 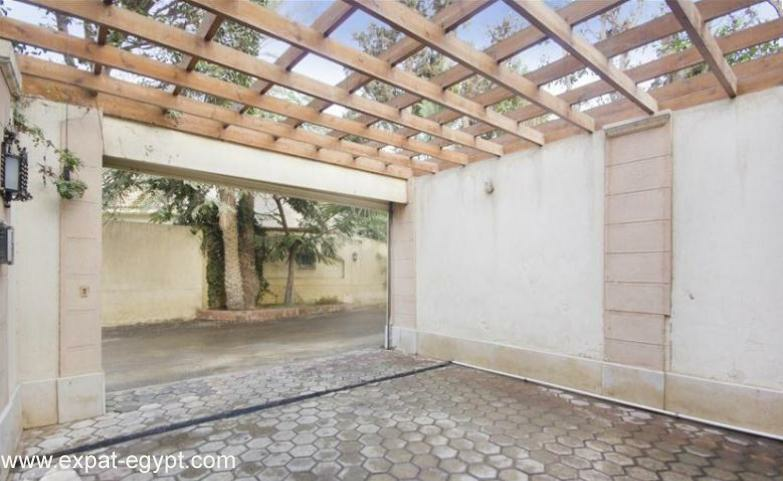 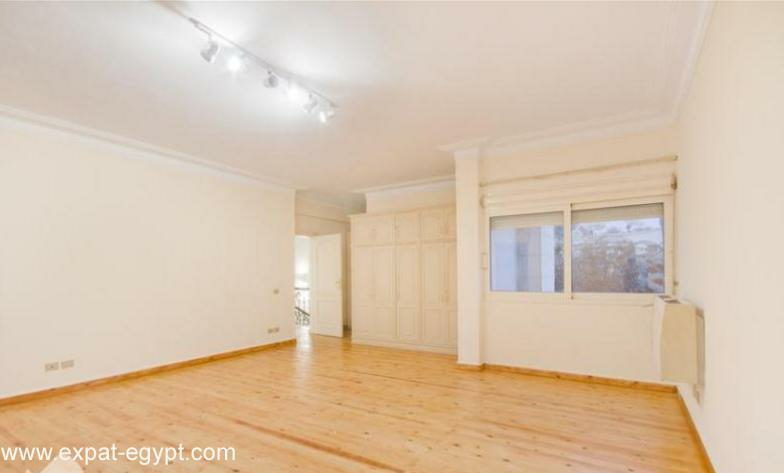 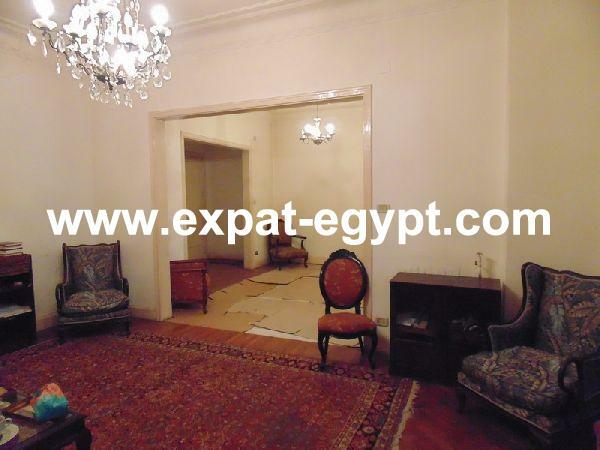 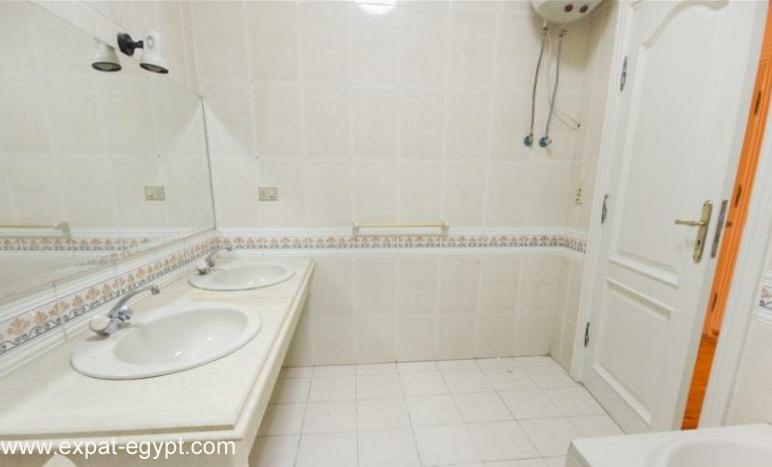 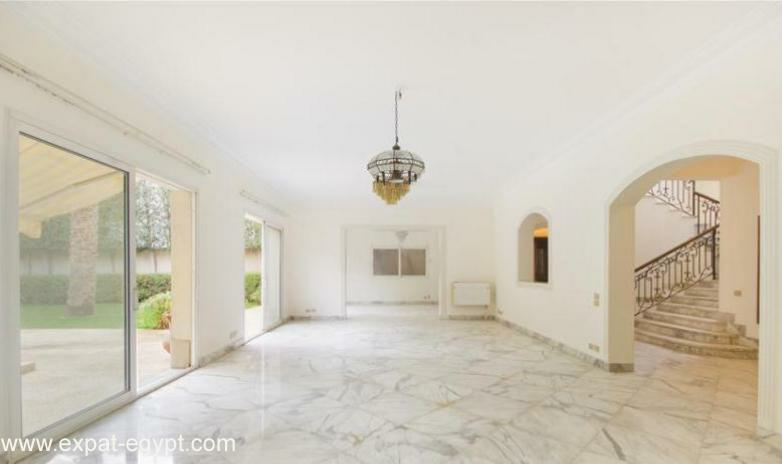 egypt real estate:villa located in \'garrana\" on the cairo - alexandria desert road. 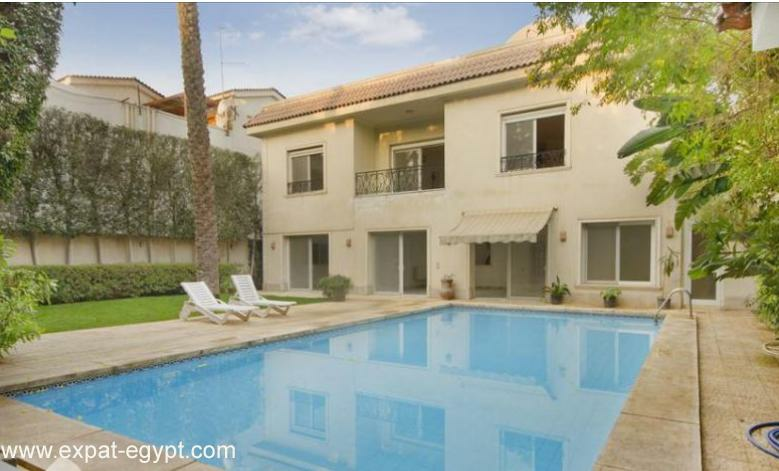 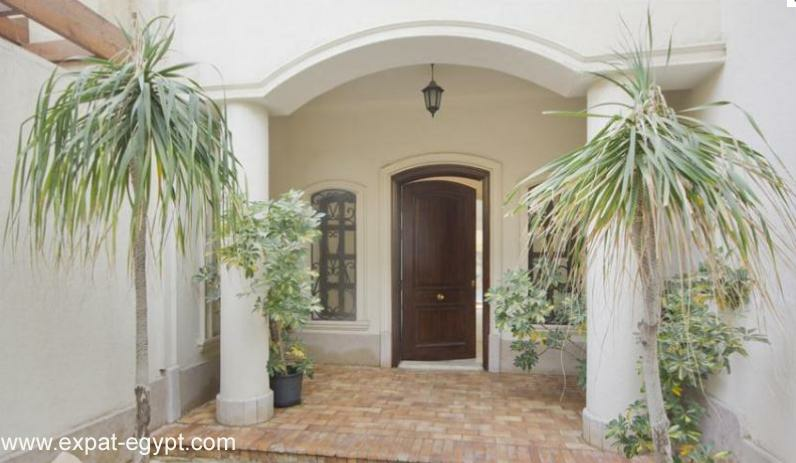 this 355 m² villa features a spacious reception, 3 bedrooms, a maid room and a pool house. 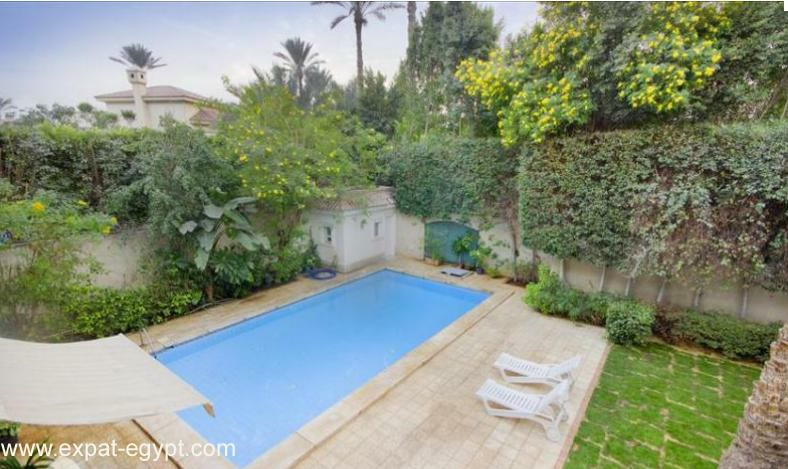 the villa also boasts a large garden with a swimming pool.